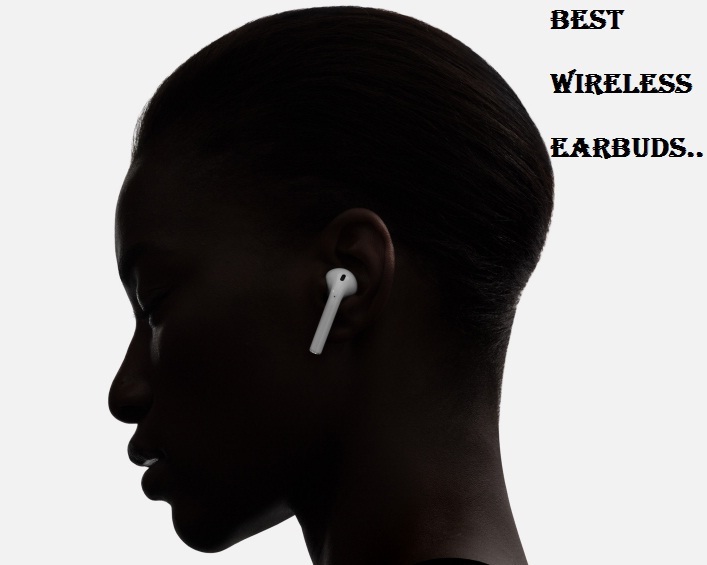 Wired earbuds, earphones, and headphones are now old fashion gadgets, because now a day’s consumers are moving towards Wireless Earbuds or a Bluetooth Earbuds. So if you’re also looking for a new pair of Earbuds for your smartphone, tablet, computer, or laptop devices, then here we are presenting you a detailed review of Top 5 Best Wireless Earbuds 2017 available on major online shopping websites such as; Amazon. 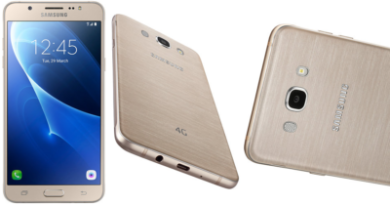 No matter if you’re using an Android powered phone or having an iPhone, iPad, or iPod touch device, following Top Wireless Earbuds 2017 will surely provide you full-on entertainment without the hesitation of wires and limit of range. 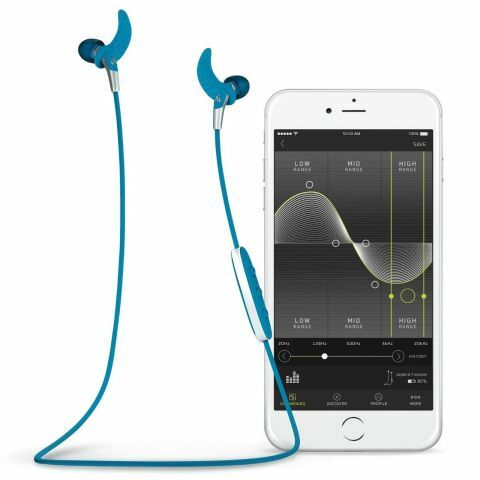 Logitech’s Jaybird Freedom is the wireless earbuds, and it’s a light weight and most comfortable and good looking earbuds available in market and its body is made of pure metal, and it delivers crystal clear sound for daily entertainment and sports kind of exercise. 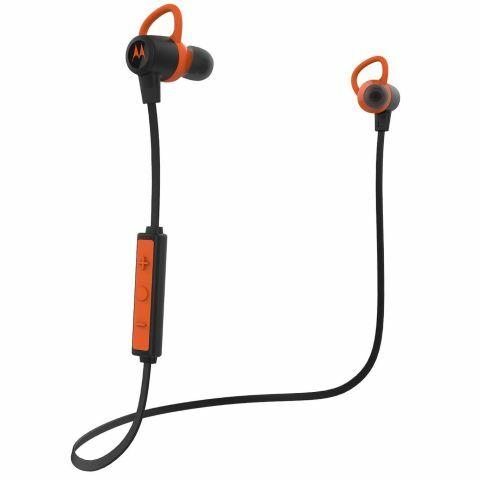 Motorola’s VerveLoop+ wireless earbuds device is excellent fit on all ears no matter how long and short you are, and it’s a waterproof and water-resistant earbuds having strong battery backup of upto 9.5 hours on a single charge. 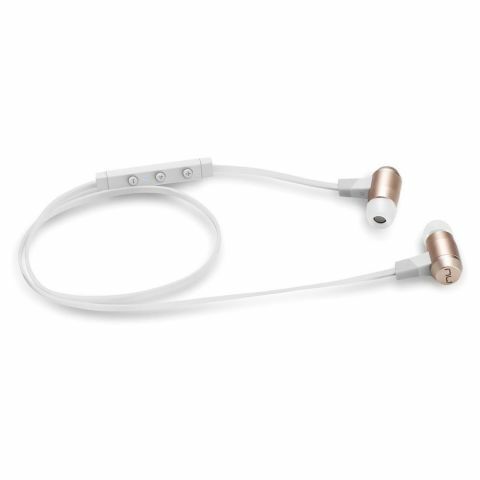 It’s also a light weight and sturdy earbuds, and it provides awesome clear music. Optoma’s NuForce BE6i wireless earbuds is all metal constructed gadget having fantastic sound quality for music lovers, and it got great battery life too. 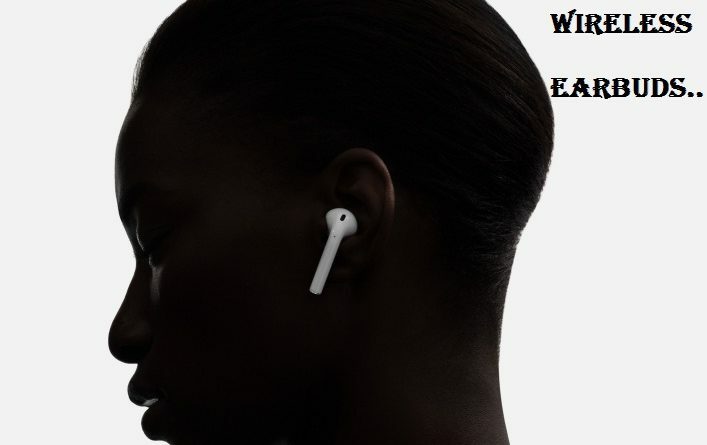 You can even magnetically attach both earbuds with each other, which can allow users to not lose them easily while on the go. This wireless earbuds is available in two different colors i.e. Gold and Gray. 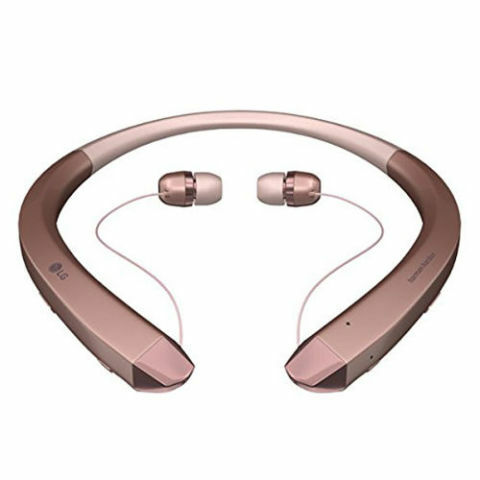 LG Electronics Tone Infinim HBS-910 is fully power-packed wireless earbuds, which offers stylish audio options to users with some serious audio credentials. This wireless earbuds has been co-developed in collaboration with Harman Kardon. This specific earbuds from LG delivers classic sonic sound experience; users can even use this for phone calls, because it has built-in microphones as well. 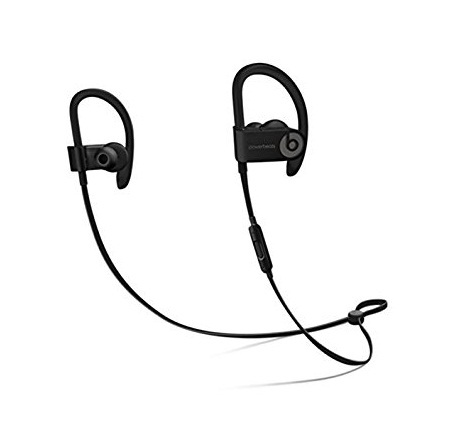 Beats Powerbeats3 wireless earbuds is available in black color, and its provide amazing battery life of upto 12 hours to power your daily workouts and entertainment. 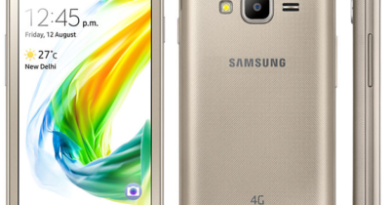 It has fast fuel recharge option, through which users can use this earbuds for upto 1 hour with just 5-minute recharge. It’s water and sweat resistance device having crystal clear bass surround sound. We have shortlisted above top 5 best wireless earbuds 2017 as per our own experiences and knowing the trend of consumers around the world. So if you’re using any other wireless earbuds which we have not covered in our stories, then you can share them in a comment box below. We will try to review them too, and we will added them in this review based article to let more readers know about the upcoming wireless earbuds 2017.